In the previous post in this series, we revisited the topic of working with Ajax in WordPress. Ultimately, the goal is to improve upon a previous series that was run on the site a few years ago. To reiterate, it's not that the techniques taught in the original series were wrong, but it's that software changes over time so it's always good to revisit concepts that were covered years ago and try to update them to something that's a bit more current and more resilient for our development efforts. We're going to give a very brief overview of what Ajax is, how it works, how to set it up on the front, and understanding the hooks that WordPress provides. We'll also actually build a small project that puts the theory into practice. We'll walk through the source code and we'll also make sure it's available on GitHub, as well. And in that post, we reviewed some advanced ways to incorporate the WordPress Ajax API into our projects using procedural programming. In this post, we're going to take the code that we wrote in the first part of this series and refactor it so that it uses an object-oriented approach. Ultimately, the goal is not to make a case why one paradigm should be used over the other; instead, it is to show how we can achieve the same functionality regardless of the approach that you choose when building your plugins. Before we get started refactoring the code, something that we need to consider is how we're going to lay out the various files. After all, part of the process of beginning a new project—or even jumping into an old one—is planning how work is going to be done. As you can see, there's not too much that we need to do to the plugin. We'll also be re-organizing some of the files to have a consistent directory structure, and we'll make sure to properly document all of the code so that it follows the WordPress Coding Standards. Create a js directory that will be located in the assets directory. Move frontend.js to the js directory. The reason for doing this is that we're moving into an object-oriented style of programming. Part of this includes organizing our files so that they follow conventions often considered to be packages. * Loads and enqueues dependencies for the plugin. * Loads and registers dependencies. * Initializes the plugin by enqueuing the necessary dependencies. After that, we need to take the functions responsible for handling the Ajax requests and providing responses and then add them to the class. Since they'll be within the context of a class, we need to add a new function that will register them with WordPress. * to Ajax requests setup throughout the rest of the plugin. Next, we need to actually move the functions into this class. Note that the functions that were originally prefixed with _sa are no longer marked as such. Since they are in the context of the class, we can drop the prefix and also drop the underscore in favor of the private keyword. Then we'll save this file in an includes directory in the root of the plugin directory. The includes directory is often where code that is used throughout a project is located. More could be said about this particular directory, but that's content for a longer post. 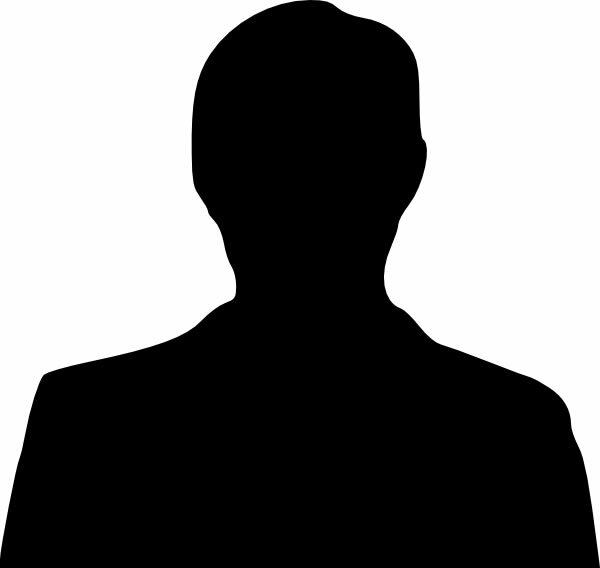 * Retrieves information about the user who is currently logged into the site. * side of the site. * -2: The visitor is not currently logged into the site. * @param    int $user_id         The current user's ID. * @return   bool $is_logged_in    Whether or not the current user is logged in. * -1: No user was found with the specified ID [ $user_id ]. * @param    int $user_id        The current user's ID. * @return   bool $user_exists    Whether or not the specified user exists. * Represents the current version of this plugin. * A reference to the Dependency Loader. * Initializes the properties of the class. In the code above, the constructor sets the properties and instantiates the dependencies necessary to set the plugin in motion. When initialize is called, the plugin will start and it will call the initialize method on the dependency class we created earlier in this tutorial. The last thing that we need to do is to take the main file that we have, use PHP's include functionality, and make sure it's aware of the necessary PHP files that we have. After that, we need to define a method that will initialize the main plugin file and set everything in motion. * Instantiates the main class and initializes the plugin. * This plugin demonstrates how to use the WordPress Ajax APIs. 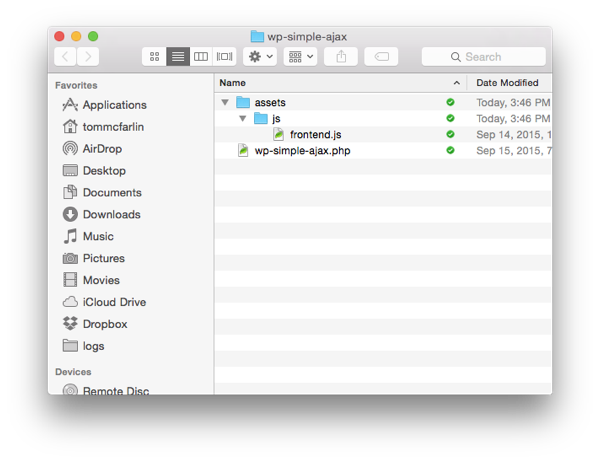 * Description:       A simple demonstration of the WordPress Ajax APIs. First, the file checks to see if its being accessed directly by checking to see if a WordPress constant has been defined. If not, then the execution stops. After that, it includes the various classes we created through this tutorial. Finally, it defines a function that's called when WordPress loads the plugin that starts the plugin and sets everything into motion. And that brings us to the end of this two-part series. Hopefully you've learned not only some of the best practices for incorporating Ajax into your WordPress projects, but also a bit about documenting both procedural and object-oriented code as well as seeing the difference in how much of the code is laid out. In a future post, I may revisit some of the object-oriented concepts that were introduced here and cover them in much more detail. For now, however, have a look at the plugin using the GitHub link on the sidebar of this page. Remember, you can catch all of my courses and tutorials on my profile page, and you can follow me on my blog and/or Twitter at @tommcfarlin where I talk about software development in the context of WordPress. As usual, please don't hesitate to leave any questions or comments in the feed below, and I'll aim to respond to each of them.